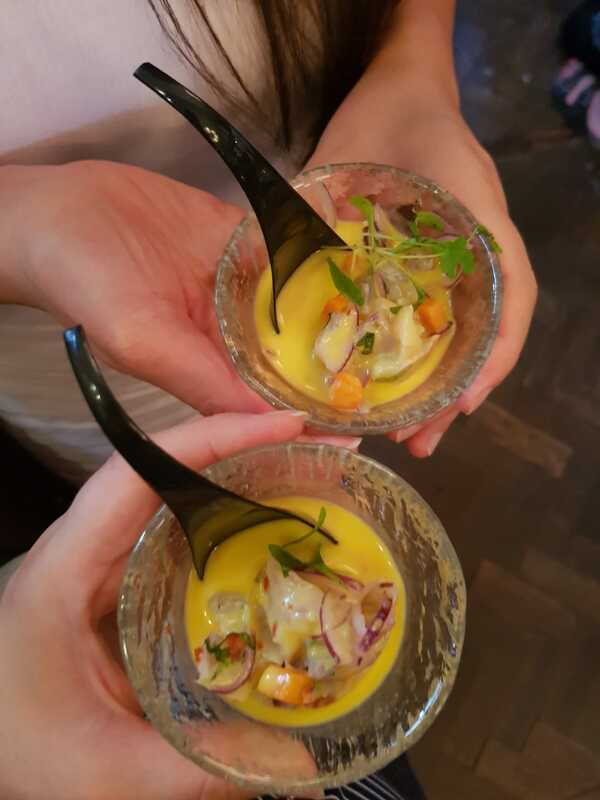 A Girl has to Eat – (and travel) Restaurant and travel reviews A Girl has to Eat - (and travel) Restaurant and travel reviews - A blog on restaurants, travel & all things nice! "After years of continuous eating,'A Girl has to Eat', a self-confessed food lover and eat-aholic, has been spurred on to create her own food guide & blog. Read about her fabulous (and sometimes not so fabulous) culinary adventures in her restaurant reviews. This and more!" Miami has been voted as one of America’s top food cities, falling just behind Portland, Oregon and San Francisco! You can find out more here. 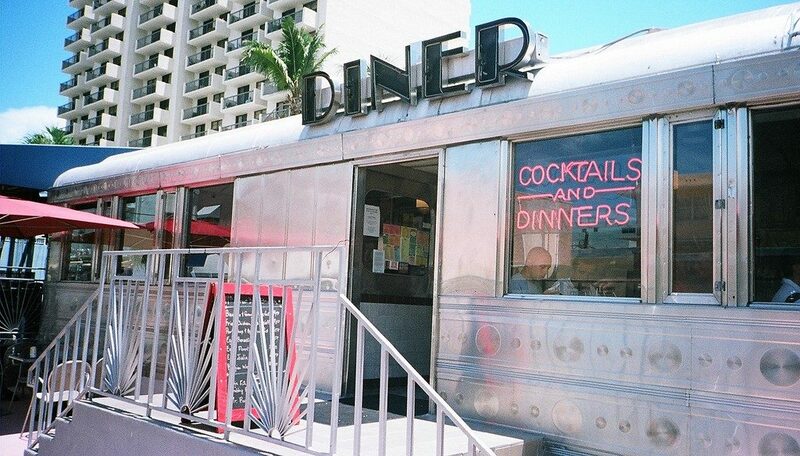 With some fantastic restaurants, kitschy diners, and the famous South Beach Wine & Food Festival, there is much to tempt your taste buds in this beautiful part of the world. Interested? Sure you are, so let’s dig in. 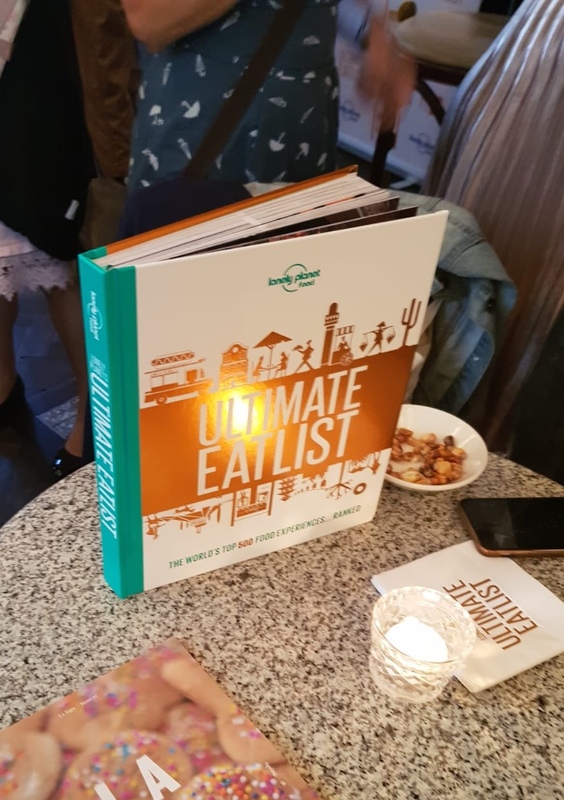 I recently attended the launch release for Lonely Planet’s fabulous new book Ultimate Eatlist, the much anticipated follow up to Lonely Planet’s Ultimate Travelist. This latest publication from the world-renowned publishing powerhouse best known for its travel guides takes readers on an around the world exploration of the best eats to be had from across the globe. Lonely Planet’s Ultimate Eatlist both celebrates and ranks the world’s top 500 food experiences and each entry details the experience, the culture behind it, and what makes it so special. The book also includes favourite food experiences as nominated by 20 of the world’s top chefs and food writers, from José Andrés to Andrew Zimmern. Twenty-nine of the 500 eating experiences have come from the UK and Ireland, and include smoked salmon in the Outer Hebrides (#39), Irish stew in Dublin (#47) and crab sandwiches in Norfolk (#80). 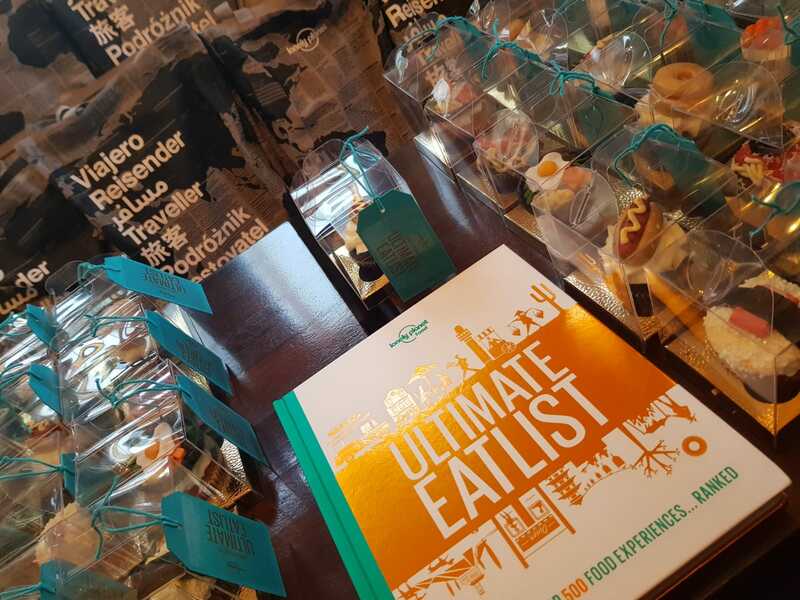 Rather than being a guide on the best restaurants from around the world, Ultimate Eatlist is really about those unique eating experiences that define the globe. It’s a celebration of both food and travel and such a joy for all intrepid foodies and travellers to explore. 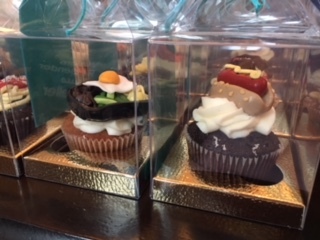 …along with some amazing celebration cup cakes inspired by the Ultimate Eatlist! 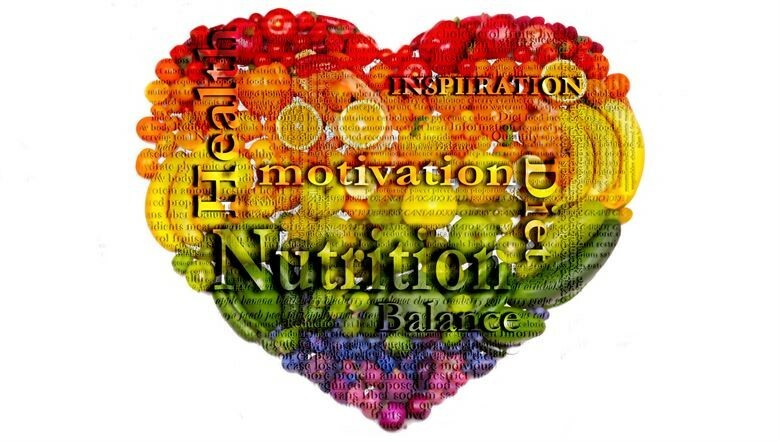 Do you feel like your diet is not quite as nutritional as it can be? You’re certainly not the only one in that situation because poor diets are common and increasingly, they’re causing health problems. You should try to improve your health by embracing nutritional eating. 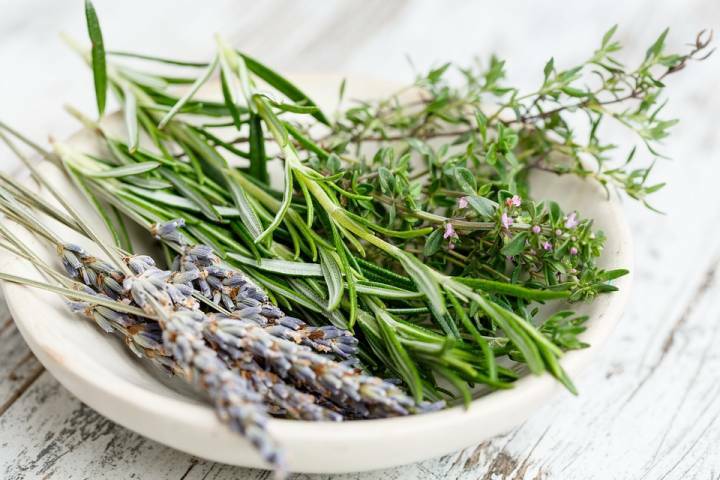 The ideas and solutions that you can find below will help you to improve your health and give your body the healthy fuel it needs. Bad fats in your diet can really damage your health and make the task of shifting excess weight a lot harder than it needs to be. But that doesn’t mean you should skip fat altogether because your body does need fats; it just needs the right kinds. You should aim to make things like fish, nuts and plant oils the main sources of fat in your diet. When you do, you’ll be a lot healthier. 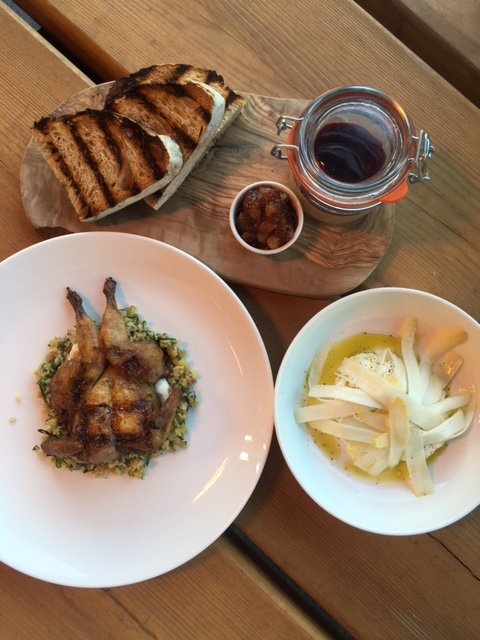 Plate Restaurant is located in the M by Montcalm Hotel in Shoreditch, on the first floor of what is a striking building a stone’s throw away from the Old Street Roundabout. Plate restaurant looks very much like a hotel breakfast lounge, and understandably so as it is part of a hotel. But the modern British menu speaks of a creativity that would seem to exceed the standard quality of the average hotel restaurant. At our waiter’s insistence we ordered Plate’s signature “bread flight” (£7.5) and thank goodness we did. 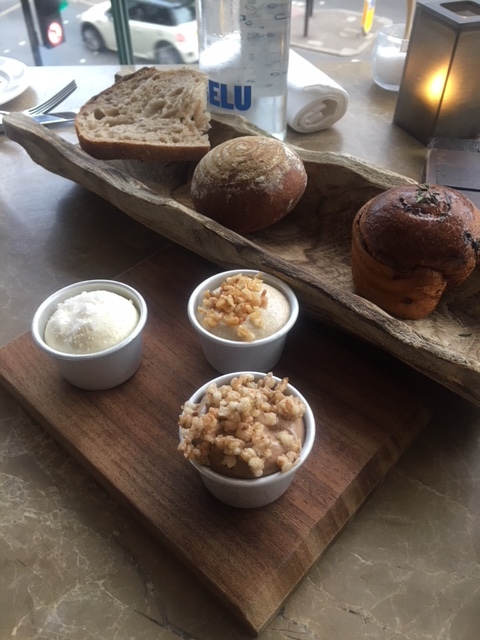 Three homemade brioches – plain, with wild mushrooms, and sourdough, came with three tiny bowls of the fluffiest of whipped butter. These had also been made on the premises: plain with sea salt; red balsamic vinegar with crispy nuts on top; and caramelised onions garnished with crispy shallots. Fresh, exquisitely textured, and warmly flavourful, they stood head above shoulders compared to any restaurant bread basket we have tried recently. Where’s Best To Eat: France or Spain? Whilst Italy is often cited as the mecca for foodies, both France and Spain are similarly high up on the list of worldwide cuisines. If you’re thinking about taking a trip and are torn between these neighbours then this list that reveals three of the best from each country should tempt your tastebuds and help you work out which is best for you, on a purely gastronomic level. Of course, both have great wine though the culture is very different. 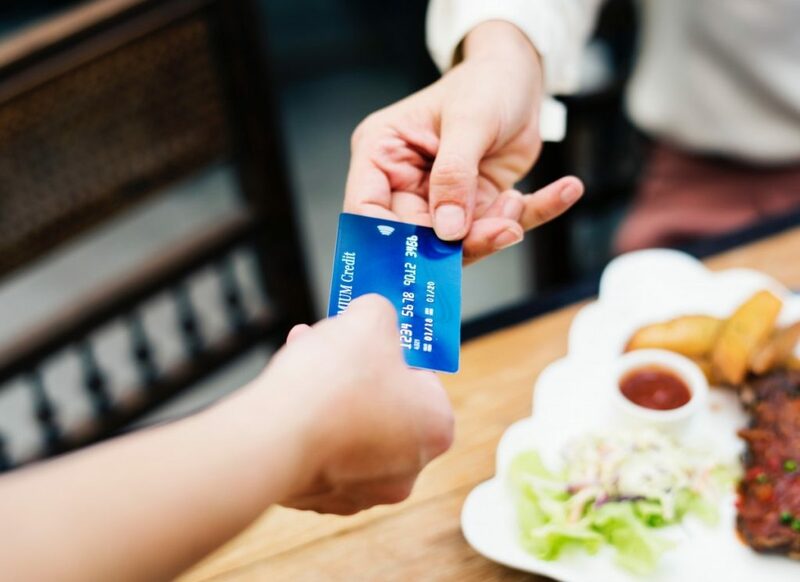 In Spain, the prices tend to be lower and the attitude is a lot more relaxed – the French would probably argue, too relaxed… whereas in France, service is more of a fine art and the dining scene has more formality to it than the friendliness of the many tapas bars throughout Spain. When most people think of french food they imagine the menu of Les Gourmets des Ternes with treats such as snails, frogs legs and foie gras, whereas Spain is a lot more varied – in the North, you can find almost Hungarian style game stews whereas in the South it tends to be much more mediterranean with the traditional seafood paellas and barbecued fish. Wellbourne Brasserie, located in the heart of White City Place, features a unique all-day dining menu designed by head chefs Ross Gibbens and Michael Kennedy. Formerly Head Chef and Senior Sous Chef of Dabbous, respectively, Gibbens has also worked at Launceston Place and two Michelin-started venues such as Le Manoir aux Quat’Saisons, The Square and The Vineyard in Berkshire, and it was at Launceston Place where the pair first met. The all-day menu begins with breakfast choices, moving onto lunch and then dinner, with the dinner options proving to be simple yet refined. The Brasserie and Bar area collectively accommodates about 70 covers, but it was the al fresco terrace area which worked a treat on a sunny summer’s evening. But the location itself in White City Place is somewhat off the beaten track and slightly hidden away, so it feels more like a neighbourhood spot than a venue that can be easily reached after a bout of shopping at Westfield’s. 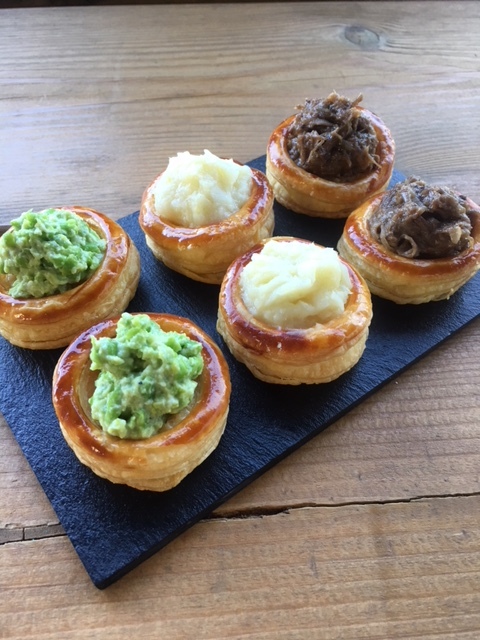 We went for dinner and began our meal with a trio of vol-au-vents. Seemingly a dish from the past, it happened to be one of the specialties of the house and were filled with contemporary fillings such as broad beans, ewe’s cheese & mint; salted cod brandade and pulled lamb shoulder with violet mustard. All the fillings were delicious and were encased in a perfectly flaky pastry (1 for £2.5, 2 for £4.5 or 3 for £6). The list of starters was quite compelling and there was a huge temptation to try more than one each. We ordered three to share. First was the chicken liver parfait with toast, grape chutney and white balsamic (£7). The presentation was tasteful and the parfait itself was velvety and creamy. The white balsamic jelly layered on top of the parfait was however slightly overpowering against the parfait so perhaps the grape chutney alone would have been enough to complete the combination as the acidity element of the dish. If you are planning to visit America soon, you should allow your taste to influence your choice of location. Whether you love BBQ dishes or Mexican infused cuisine, America’s multicultural cities will offer you great culinary adventures. While there are fantastic award-winning restaurants in every part of the US, we have created a list of places you should visit as a true foodie. Lanark County in California is the home of traditional maple syrup. If you love sweet things, you should check out Ontario, CA, where you will find traditional recipes and plenty of bakeries and pastry shops. In case you arrive in Ontario in the late summer or early autumn, you can try a traditional corn on the cob, and buy them by the dozen on the street. Cheddar cheese also has a tradition in Ontario, and you can even visit the Wilton Cheese Factory for a tasting tour. When visiting Seattle, there are certain dishes you should try. The city is famous for its artisan chocolate shops, and sweet toothed travelers can find something to take home with them for sure. Bubble tea is another specialty that is fun and refreshing on a hot day in the sun. To add a twist to your fast food experience, you need to check out what garlic fries are about, and sample them in one of the local burger joints. Boston has its own signature flavors. Try the Boston Cream Pie, generally only available as a whole, but some cake shops offer it by the slice. 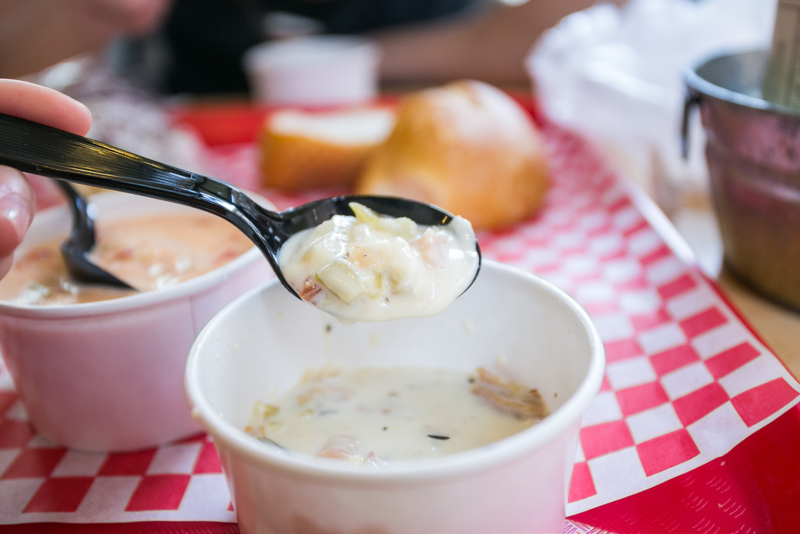 Seafood lovers can try the Clam Chowder, a sauce-filled seafood dish that is generally served with some fries, crackers, or fresh bread. Fried clam is also a local specialty, as well as the Maine Lobster Roll. 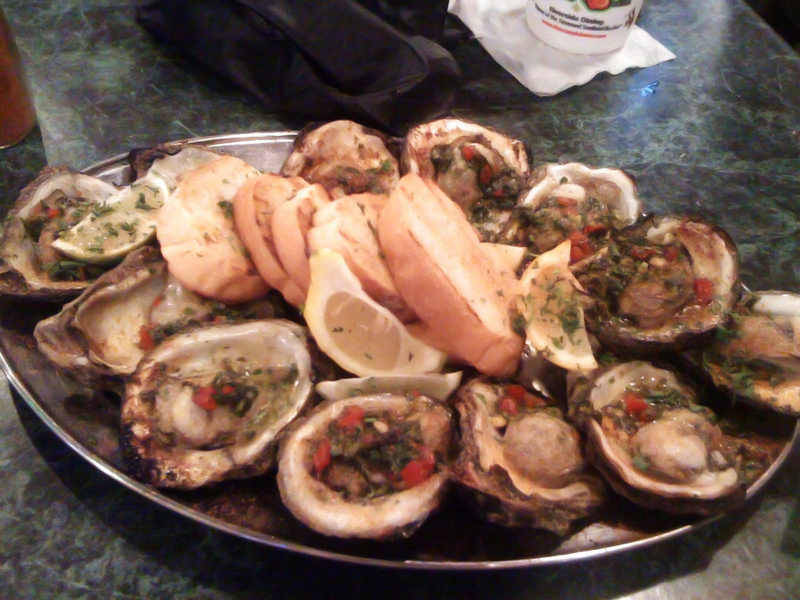 New Orleans has a great seafood tradition, and you can find some of the best chargrilled oysters here. They come with breadcrumbs, melted butter, and herbs. A great choice for a quick bite or street food is Po’Boys; French bread filled with seafood, beef, lettuce, tomatoes, and onions. Originally created as a fast dish for streetcar workers on strike, it is one of the most popular fast foods in New Orleans and one of the traditional dishes to check out in America while on a visit. To make the most out of your visit to San Francisco and spend your night indulging in local specialties, after seeing all the sites, you should try Apple Fritters, or sweet pastry, traditional Bloody Mary on nights out, and the super Burritos of San Francisco. Sample some of the best cheesecakes of the region. If you want something really local head to one of the seafood restaurants and try the special local seafood cocktails. Fancy something new for breakfast? Sample the special cinnamon toasts. When you visit any country, you should start off with a list of dishes you would like to try while there. The above list of cities provides you with an overview of why it is worth to visit if you are a foodie.